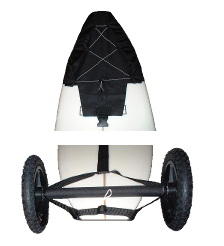 #1 Personal Carrier In the Surf Community! The MULE MAKES IT EASY!!!!! 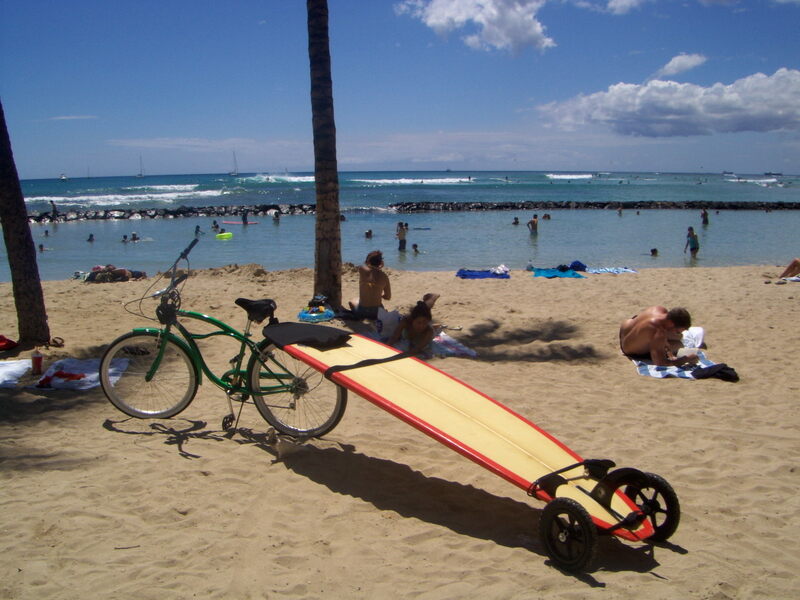 Tired of struggling to get your board and gear to the water???? You will LOVE the MULE!!!!!!! OCEANS, LAKES, RIVERS, ANY BODY OF WATER, get there by MULE!